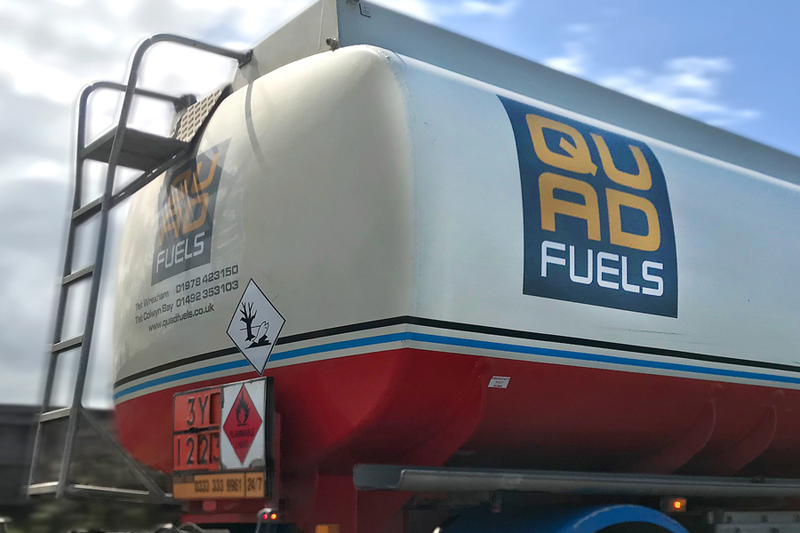 QUAD Fuels Ltd is an independent, privately owned oil distributor, committed to supplying customers in North Wales & Shropshire including Wrexham and Conwy, with a quality service. QUAD Fuels Ltd is your locally operated fuel supplier managed by oil industry veterans and customer focused employees, who will be there when you need us most. The four directors alone have over 100 years’ oil industry experience. The drivers and sales teams also contribute a further 200 years’ plus experience covering all aspects of fuel distribution. QUAD Fuels deliver top quality fuels, at competitive prices with a quality delivery service. Our goal is to provide the ultimate in customer service with a high quality customer experience. Give us a call, we look forward to hearing from you!! 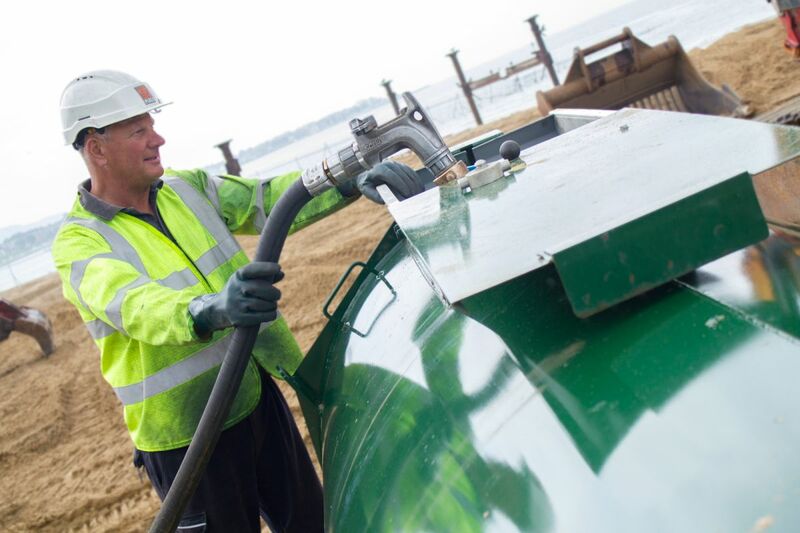 QUAD Fuels Ltd offer a wide range of products and services, from bulk fuel deliveries, lubricants, fuel additives, fuel cards, tank replacements, ancillary equipment and environmental services. We have depots in Wrexham and Colwyn Bay and a varied fleet of delivery vehicles to cover all access requirements. 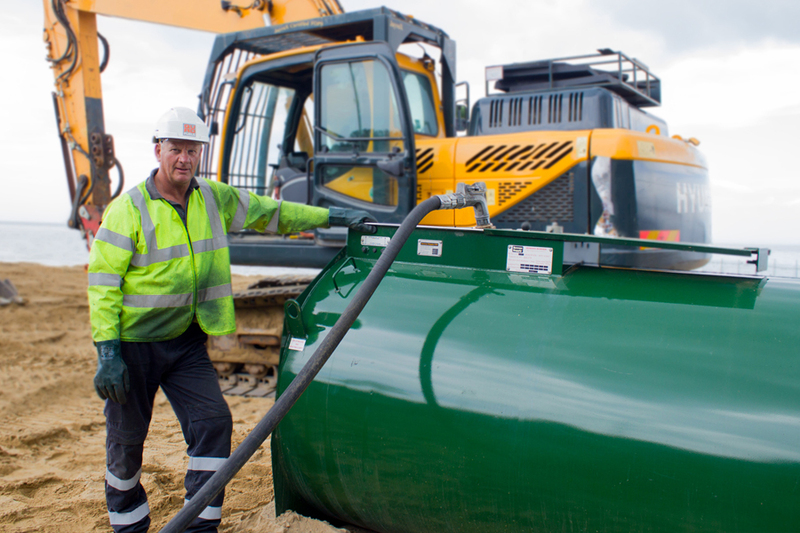 QUAD Fuels’ core products include domestic heating oil, both standard and premium grade kerosene; gas oil for agriculture, plant and machinery, specialist gas oil for heating applications; and diesel for the haulage and retail sectors. We supply a full range of lubricants through the Morris’s range as an authorised distributor and trusted local delivery partner. We are also the fuel quality and additive experts, with over 10 years of experience in the field. We can offer solutions to heating oil problems and provide additives to improve the performance of oil fired boilers and cookers. 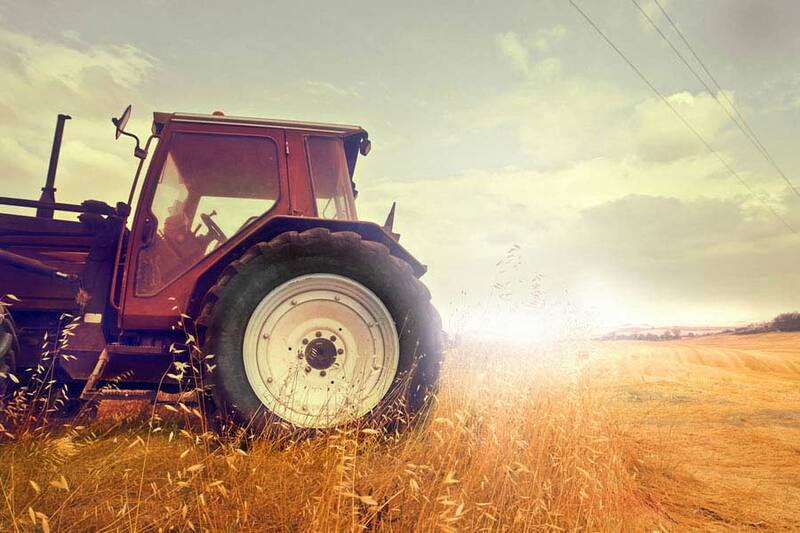 We can help with additive packages to improve tractor, plant and machinery; improve on mpg, emission control, restoring lost power and engine cleaning in the haulage and distribution sectors. Our product is supplied through FAST – Fuel Additive Science Technologies, who formulate, manufacture and distribute their own range of fuel additives under the Exocet brand in the UK. We are an authorised distributor and stockist working in partnership with FAST.